The post above started the trade for pizza and other commercial goods using bitcoin which happened in 2010, the offer was posted 18 May 2010 at 12:35:20 AM and the pizza was reportedly received successfully on 22 May 2010 at 07:17:26 PM. See the original forum thread. 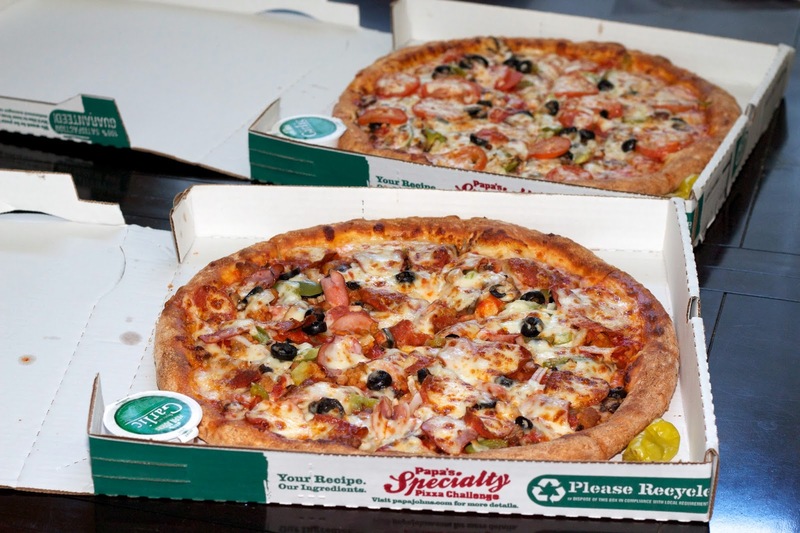 Laszlo Hanyecs is a BTC fan and programmer who offered 10,000 Bitcoins – about $40 at that time – for two Papa John’s pizzas. In 2013, those Papa John's pizzas were worth $6 million a piece and is considered as one of the best trades in the history of commerce. The trade was considered in the cryptocommunity as the first real world transaction/purchase using Bitcoin. May 22 is now known as Bitcoin Pizza Day. Bitcoin is a peer-to-peer payment system introduced as open source software in 2009 by developer Satoshi Nakamoto. Though not considered a real currency, bitcoin is commonly referred to as a digital currency, virtual currency, electronic money, or cryptocurrency. The bitcoin system is not controlled by a single entity, like a central bank, a company or even a government making bitcoins more resistant to wild inflation and corrupt banks. Bitcoins are sometimes described as digital cash because it can be transferred directly from one person to another. Bitcoin Foundation standardizes, protects and promotes the use of Bitcoin cryptographic money for the benefit of users worldwide. Bitcoin is the currency of the Internet, distributed worldwide and is a decentralized digital money. Bitcoin Foundation Freeing People to Transact on Their Own Terms. Bitcoin is a digital currency you can use for personal transactions or business at high speed and low cost.